Robinson Air provides air conditioning, heating, and home performance services to the residents of Chattanooga, OK and the surrounding areas. 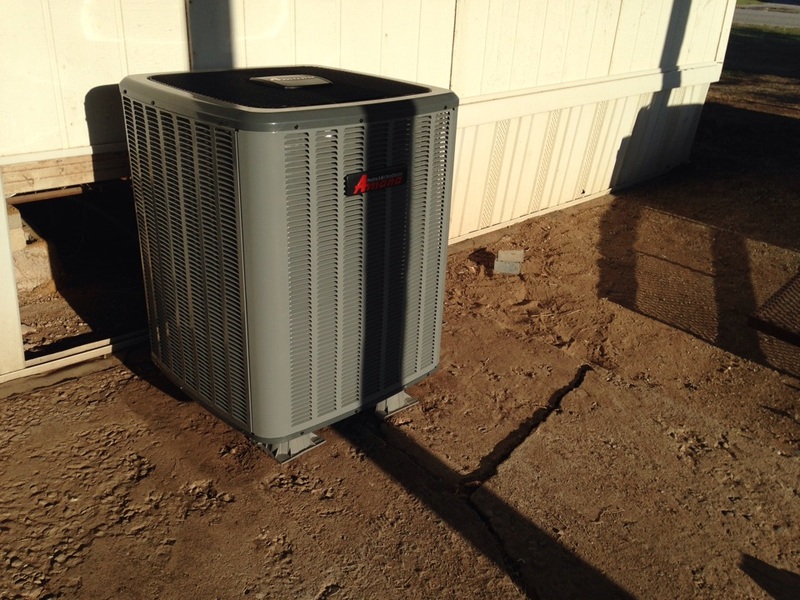 Call us today at 580-699-5760 for more information about our services or to get an estimate. Read our reviews and find out why your neighbors consider us to be the experts for HVAC repair, replacement, and maintenance in Chattanooga, OK. Doing a winter check on a 13 year old rheem system in Chattanooga ok to make sure customer is prepared for the winter. Repairing 15 yr old Rheem Ac system. Replacing pressure switch on Coleman mobile home furnace. 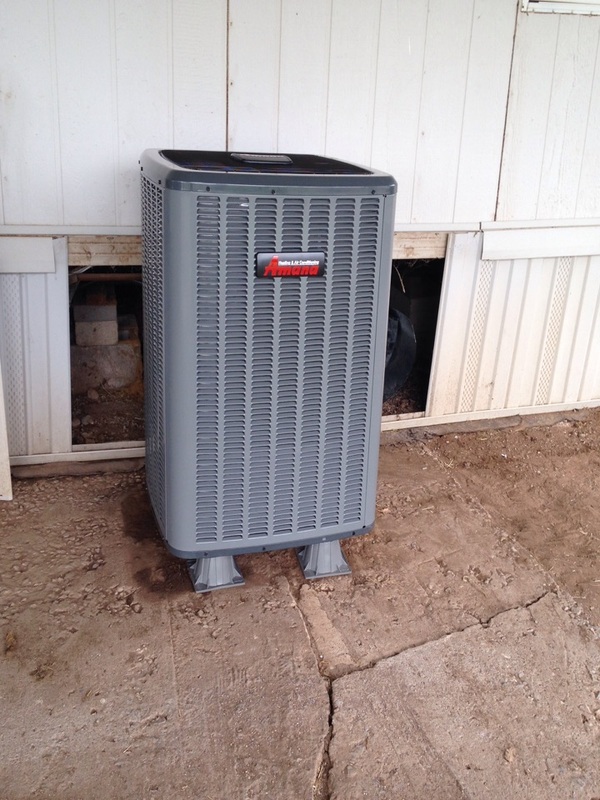 Troubleshooting Coleman mobile home furnace. Repairing Coleman mobile home heater.